Olamilekan also known as Yayi, was picked up in front of the building housing the two chambers, but he later escaped. 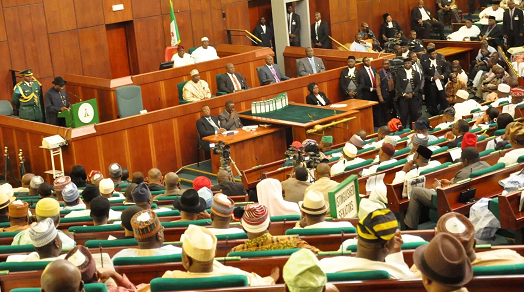 An aide of the lawmaker told The Cable that the incident might not be unconnected to his call for the sack of all the service chiefs on Tuesday. “Yesterday at the floor of the plenary, senator Yayi Adeola, while lending his voice to the killings in Nasarawa he called for the sacking of all service chiefs and heads of security agencies. “They took him all the way to the house of reps – they were trying to escape through the villa gate; it was at that point he had to maneuver and jumped out of the vehicle. As I speak to you, he still has a sprain on his leg,” the aide said. The lawmaker is said to be responding to treatment.